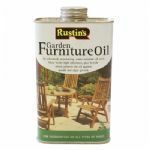 GARDEN FURNITURE OIL - Rustin’s Garden Furniture Oil is a blend of oils, resins and driers, with added UV absorbers and biocide to protect the oil from mould. Rustin's Quick Dry Outdoor Danish Oil is a water-borne blend of natural plant oils and other special ingredients to nourish and protect all types of outdoor timber. 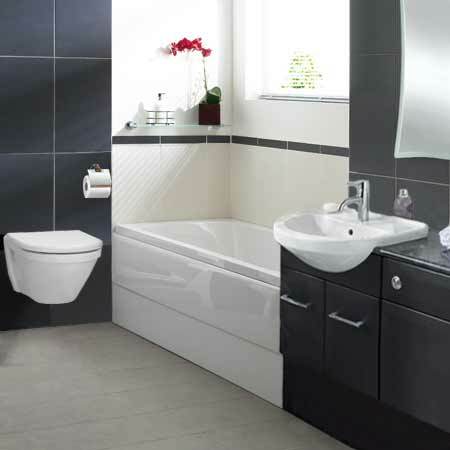 It contains ultra violet light inhibitors to protect against sunlight.